Today, population is moving towards eating healthy cuisines in order to de-stress themselves from hectic work pressure, daily routines and crowded environment. Each and every individual looking for sigh of relief, want to enjoy life to the fullest and swing their mood from rush to peaceful environment. The food franchise sector in India has become sunrise sector and is all set to generate maximum revenue in forthcoming year. Today consumers are more conscious of their health and fitness. According to reports, Indian has spent near about 30 per cent of their income on food consumption which is quite interesting. The whole food and beverage industry combines together to form a huge market. Near about out of 70, almost 30 percent of market is shared by international players which encourage more global giants to invest. The major consumers of the industry are comprised of youth in the age group of 20-35. Similarly by year 2020, the share of this age group would be high. This changing trend of population has encouraged food service industry to invest more and explore unorganized market i.e. street food. Thanks for today’s hectic lifestyle that urge common public to experience innovative cuisines in their plate with high class hospitality and excellent services. 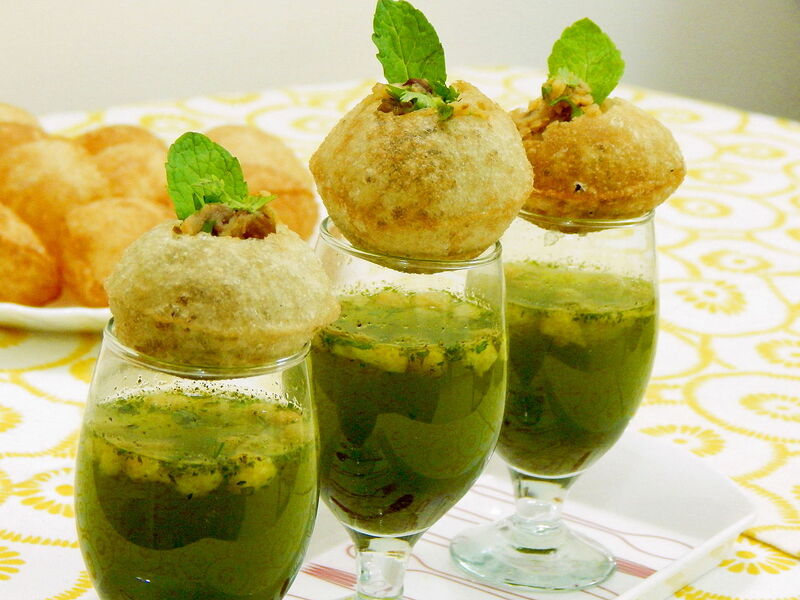 Interestingly, food and beverage industry is expanding at rapid rate which depicts the food-loving nature of Indian. At present the market is estimated a US $ 24 billion, still a large chunk of the entrepreneurs are not aware about various options available to them. It goes without saying that technology in today’s modern era is hitches the wagon to the moon. Investment is done in huge amount which definitely needs to capitalize to earn more revenues. Moreover, the government of India has also come forward to support the industry. Rules and regulations for franchising business are made easy and process to get brand in your belt is also trouble free.